ONE of the nation’s true native coarse species, much loved by anglers, looks to have a much brighter future. 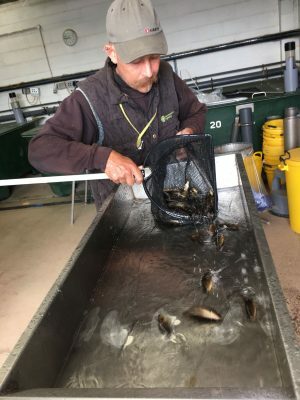 Crucian carp conservation has been supported by the work of Calverton fish farm. Summer fishing at its best – that’s this haul of tench and crucians! 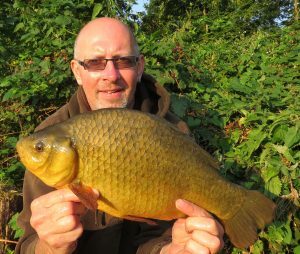 Summer fishing at its best – that was Dave Brice haul of crucians (pictured) and tench. 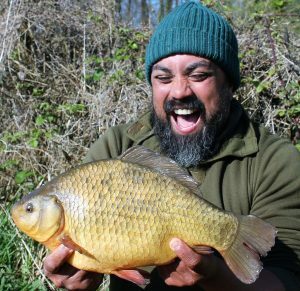 Darren Starkey has revealed how he shared in an awesome crucian carp haul. 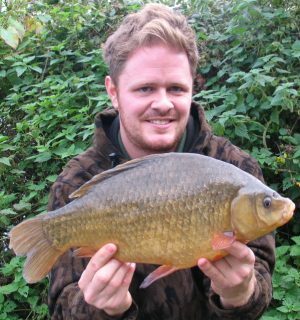 MATTHEW BAYNES has come close to the 4 lb mark for crucian carp a few times…. but finally broke the magic barrier with this 4 lb 1 oz 8 dr specimen. 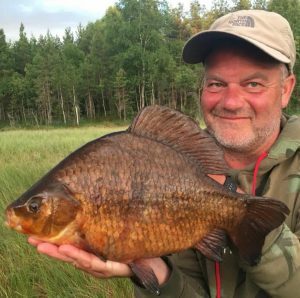 CRUCIAN mecca Johnsons Lake began its two-month shutdown… but not before Richie Martin managed to catch five superb specimens to 4 lb 2 oz. 1 oz off the UK crucian carp record! 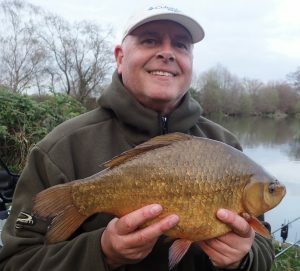 STEVE SCOLTOCK came within 1 oz of the crucian carp record with this 4 lb 9 oz monster.